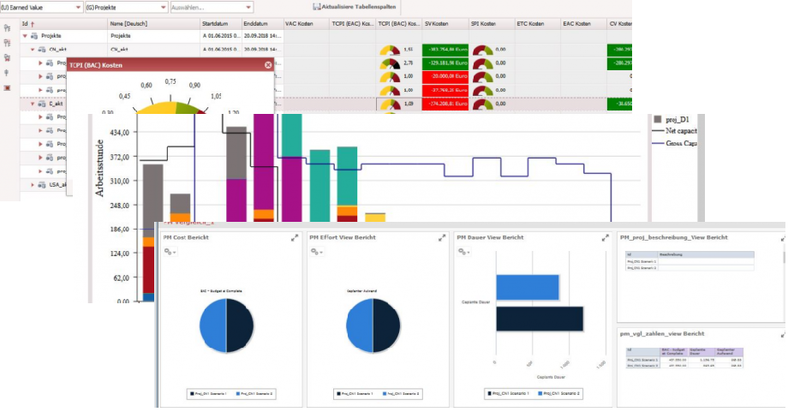 Product / portfolio management and operational processing in one tool. 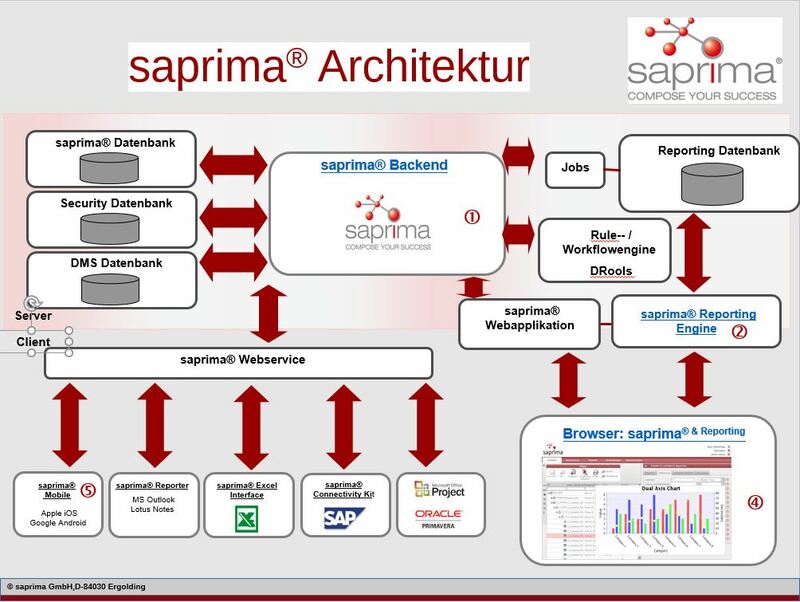 saprima® supports the entire life cycle of your projects in one tool. Whether you use the classic methods (Waterfall, V-Model …) or agile methods. Depending on the stage of the projects, in reality the methods are mixed. saprima® supports also the mix of the methods. Holistic project management often fails because data are not fully covered. Thereby decision relevant data are not available real-time. This is not unusualthat project participants, wich have to enter data have the smallest benefit. Therefore it is important, for the introduction of multi-project management, as well as later, to make sure that all participants get maximum benefit through the system. saprima®, provides in the version 3.6, tools to facilitate the input and offer the possibility of automatically independently perform certain process steps. Also important is a decentralized data capture, which will take place in the future, more and more on mobile devices.